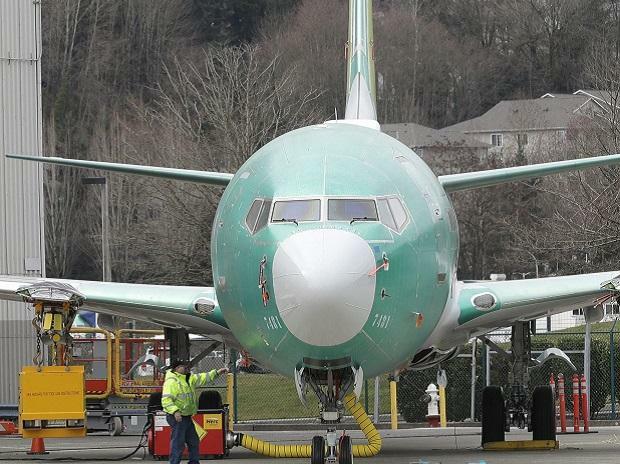 Wednesday will be a pivotal day for aircraft maker Boeing Co and federal aviation safety regulators as they try to rebuild trust following two deadly crashes of Boeing 737 MAX airliners. Also on Wednesday in Washington, DC, a U.S. Senate panel plans to question the acting head of the Federal Aviation Administration (FAA), the Transportation Department's inspector general and the head of the National Transportation Safety Board about how thoroughly the 737 MAX's automated flight control system was tested, and what will be done to assure that any fixes work. A: The 737 MAX only accounts for about 1 per cent of global fleets, so the grounding is not expected to have a major impact on passenger fares, although it has forced airlines to cancel some flights.